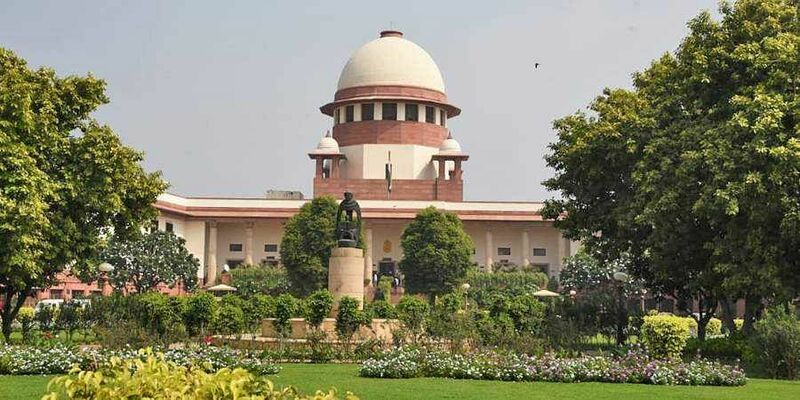 NEW DELHI: The Supreme Court on Monday refused to quash the Pune police's FIR against civil rights activist Anand Teltumbde in connection with the Elgar Parishad-Koregaon Bhima violence and for his alleged Maoist links. However, a bench comprising Chief Justice Ranjan Gogoi and justices Ashok Bhushan and S K Kaul extended the interim protection from arrest granted to Teltumbde by the Bombay High Court by four weeks. The apex court said Teltumbde could seek regular bail from the competent trial court in the meantime. Appearing for Teltumbde, senior advocate Kapil Sibal submitted that till now, the police had not found anything against the activist. Teltumbde had approached the apex court against the December 21, 2018 Bombay High Court order dismissing his plea to quash the FIR. However, the high court had granted him interim protection from arrest for three weeks. The Elgar Parishad event at Shaniwarwada in Pune was held on December 31, 2017. Several activists had allegedly made inflammatory speeches and provocative statements at the event, leading to the violence, the police had said. Several activists were named in an FIR lodged on January 8, 2018. Eight more activists, including Teltumbde, were named in another FIR filed in October, 2018. According to the police, the Elgar Parishad event was funded and supported by Maoists.